JF Beauty Care provides a non surgical hair replacement service. 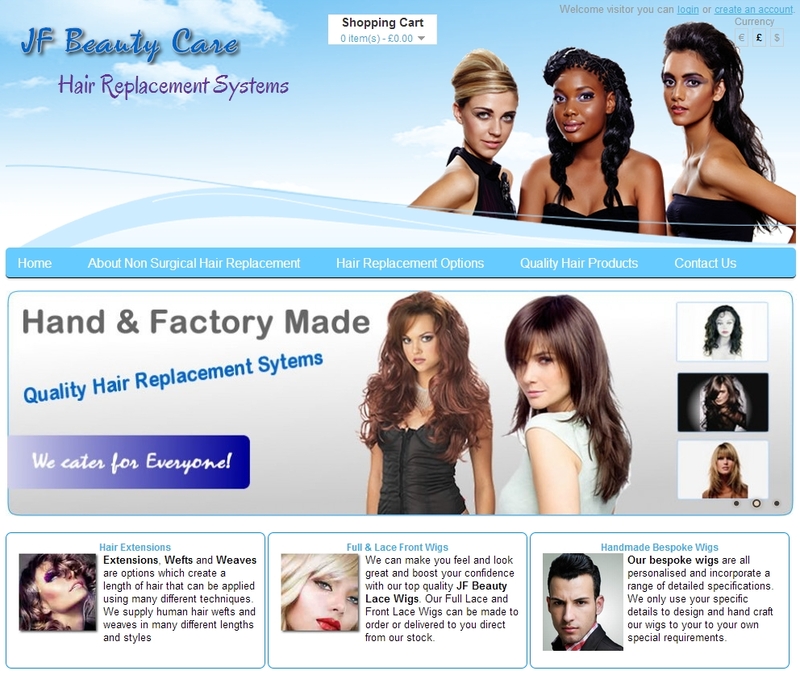 They are a professionally trained and experience wig makers for hair loss replacement Systems. BC D&D Design & developed their e-commerce website to enable them to sell their product both on-line and in person.